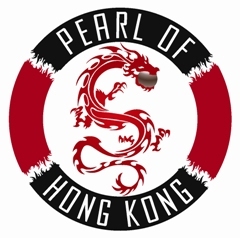 By creating an account at PEARL OF HONG KONG, Dundee - you will be able to complete future orders faster. Gain access to a multitude of takeaways in your area. No need to register twice. You can also keep track of the orders you have previously made.